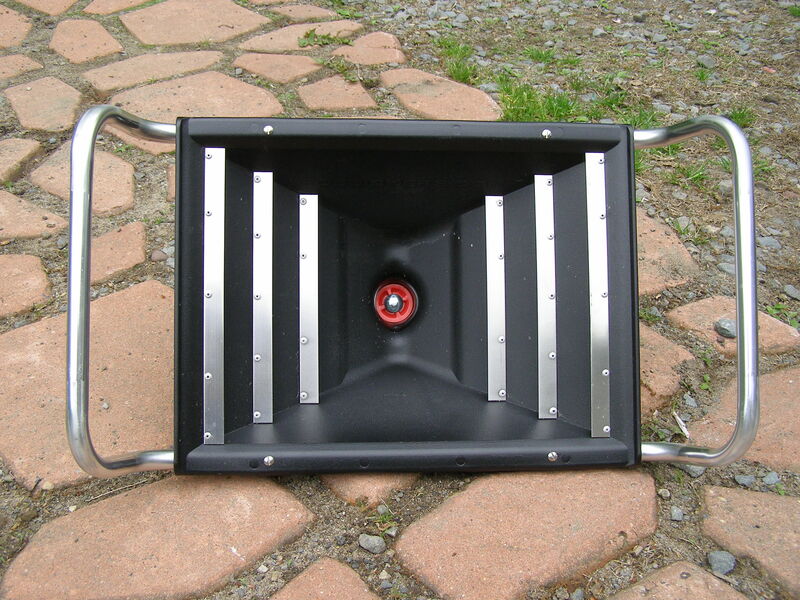 When I saw the pyramid Pro Pan I thought that would be a great piece of equipment to add to my inventory. I thought that it would be great to use in places that you can not use a dredge or a sluice box. Places that only panning is allowed or even in a location that the water is low and running to slow to operate a sluice. I thought that it would be a great item that you could use in those hard to get to locations that you may have to hike into, its light weight and fits in a backpack. I was in a location that only panning was allowed and there was some very nice gold and panning is just a very slow method, I was thinking I need something that I can move a lot of material in a relatively short period of time. I had seen the Pyramid Pro Pan on the net and also advertised in a magazine there were claims that it could keep up with a sluice box. I figured this would be just what I need. I found some videos on YouTube and saw it in action, looked good. I told my wife that I would like one for Christmas so she got me one and I finally got to test it out over the weekend. I dug some material, classified it down to half-inch, and filled a five gallon bucket. I ran the material through the Pyramid Pro Pan and it only took up to at most ten minutes. If I had to pan that bucket it would have taken me hours, the better part of a day. I ran a second bucket right on top of the material I had already run. It was easy to operate, clean up was a snap, I just pulled the plug and emptied the concentrates into my pan and finished it off. I had flour gold. The location I was in has abundant flour gold and if this thing will catch the finest of flour gold it will definitely catch the larger gold as well. I am very pleased with the operation of this pan and I was not disappointed in the least bit. I highly recommend the Pyramid Pro Pan.